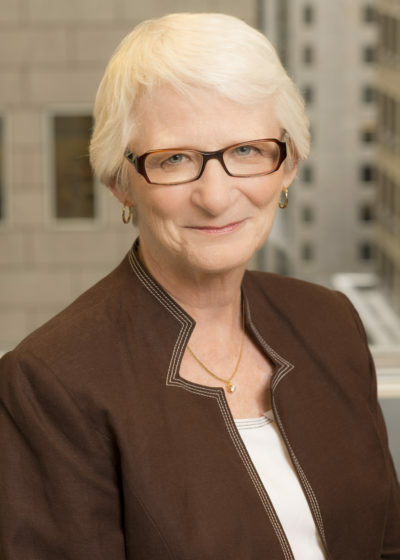 On June 29, 2018 Nancy retired from Chicago Deferred Exchange Company after 18 years of dedicated service. We will miss her! If you need assistance with a new transaction, please contact Karen Cholipski, Mary Cunningham, Miriam Golden or Naomi Weitzel. We will be able to help you with anything you need or any questions you may have.